Lipsense has recently emerged as the latest desired cosmetic in town and is on the heels of rapid beauty sales especially on social media. 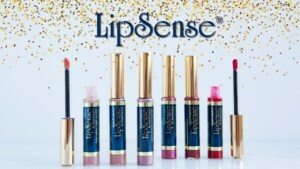 Perhaps you have sent, or your Facebook friends have sent you a few offers describing how best Lipsense is in comparison to the usual liquid lipstick with the aim of selling to you. As a SeneGence distributor, you can increase the chances of earning more commission, bonuses, and other fantastic rewards through our online marketing services at LoyalShops. 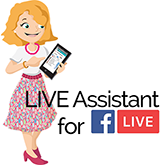 With the Live Assistant, you’ll be able to keep your eye on the conversations using a real-time dashboard that provides an interactive interface. Your sales momentum won’t be lost due to back and forth scrolling which might result in Solds being missed. 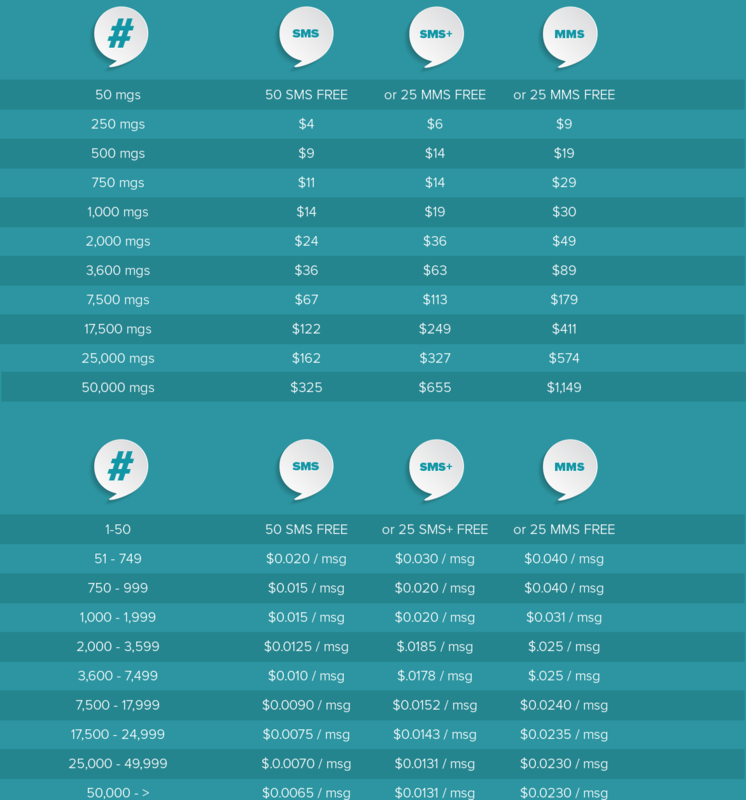 In cases where you’ve more than one of the Lipsense shades to sell, you just have to set our Quantity Selection in real time to do so. The Live Assistant then writes down all claimed items of respective shades. All this is monitored easily through our large font presentation that can be viewed a good distance away. A time clock is also available to help determine how long you’ve spent online during the Sales Event. While doing your analysis, the Sales History feature gives brings at your disposal a complete list of customers that claimed, the number of shades they claimed and the type of Lipsense claimed. A list of the runners-up has availed in case a customer passes or fails to clear their invoices. The best way to keep your loyal customers is by taking good care of them. We help you make your customers feel appreciated through automation. Reward that customer who does regular purchases with Loyalty gifts they have earned so they want to remain a great customer of yours. We support Square & PayPal, so you can automate the adding of new customers once they purchase, add to your branded Loyalty Program, record what they have purchased and thank them for their purchases, automatically. You can track and manage your Exchanges, Giveaways and Gift digitally so you and your client can see the gifts and track the credit use. Gifting always has a personal appeal. These giveaways will be indicated as gifts along the earned gifts, so there’s only one central location for gifts owned. In case of expiring gifts/ giveaways, automatic expiration emails are sent to nudge customers to shop with you soon. We’ll notify them for you helping drive repeat business. 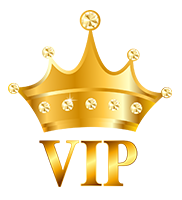 LoyalShops makes it easy for you to identify, group, communicate with and award your VIP customers based on their lifetime purchases. Our Loyalty Rewards Pro VIP Service is a package needed to take great care of best customers. 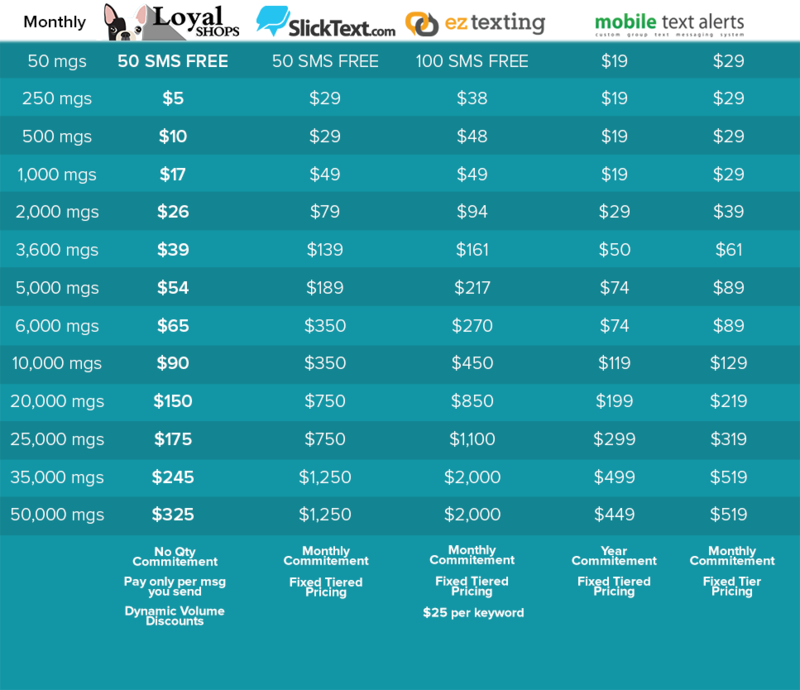 Through the package, you can create a dynamic VIP List for direct texting and emailing, perhaps for exclusive offers. Beauty products enjoy wide usage, thus wide market possibility. Through online marketing, you’ll be able to popularize your Lipsense distributorship and grow a pool of customers. 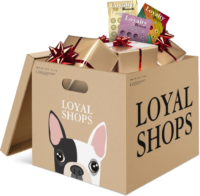 To win over their loyalty, LoyalShops gives you effective tools that will keep them at your shop day after day. Work with us.